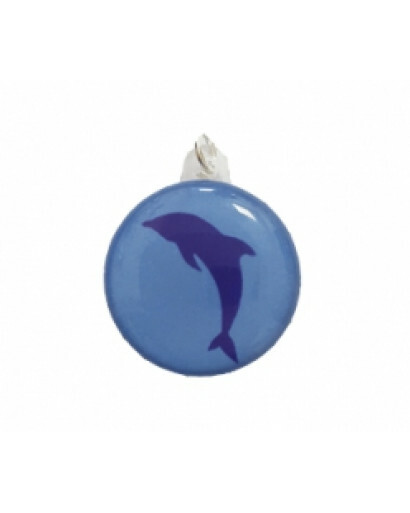 Dolphin-therapy possesses extremely effective therapeutic effects, for overall general health, and it was developed by the company “SEMMED”, utilizing a crystal resonator emitter. 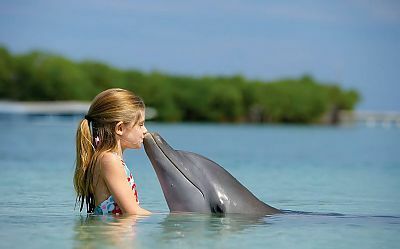 The beneficial effects on humans, with Dolphins, were discovered as far back as 1978, by scientists in the UK. Currently, the United States ranked the first, in application of Dolphin therapy, for medical practices, while Mexico ranked second, and Germany ranked third. Over the past 30 years, numerous studies around the world, on the impact of these mammal’s, on human health, has been scientifically proven as an undeniable fact. What is Dolphin-therapy, and in what areas of medicine is it used in? Dolphin-therapy is growing in interest, due to its amazing positive effects with pain, depression, withdrawal, and overall improvement of children's learning. It was also discovered that the positive changes in a person’s brain activity, was due to improving the synchronization of the slow waves, of the brain hemispheres. Other discoveries were the positive hormonal mechanism impacts it caused, and there is much physiological evidence to support basis of such effects. Dolphins are like people, with similar elements such as cardiogram and composition of blood, body temperature, and comparable weight of the brain. Mammals can feel the characteristic of vibrations emitting from life sources and inflow of vital energy, all with their bio-fields. Additionally they possess the ability to remove stress, even amidst severe negative emotions, a person may have. Patients with early child autism; Down’s syndrome and other genetic diseases; minimal brain dysfunction, a syndrome with attention deficit hyperactivity; functional disorders of central nervous system; mental retardation (dependant on the severity of), speech and hearing disorders; hearing loss; neurosis, post-traumatic stress disorder; depressive disorder; memory disorder, and learning disabilities. High efficiency was achieved when treating patients with schizophrenia, including trauma victims. Maximum efficiency of Dolphin Therapy are apparent with treatment of diseases associated with functional disorders of various systems of the body, metabolic disorders, and psychosomatic disorders. Dolphins share many of its natural characteristics with humans: its unique combination of natural and high intelligence, its need for communication, the ability to communicate through waves, the use of non-verbal communication, and gaming behaviors. 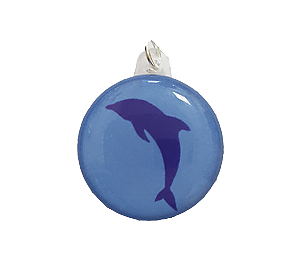 Dolphins are one of the brightest symbols of the very first creations, on planet earth. This in itself creates a very unique, strong, and positive intersecting bond, between humans and dolphins, and at that intersecting point, of real perception, creates a powerful healing factor. Perceptions given off by dolphins already possess a psychotherapeutic effect. What can Dolphin Therapy do? In addition, it encourages verbal expression, contributing to the development of speech and sensory movement in children, with autism and children with low intelligence, as well as encouraging the development of personality. And finally, it fills the shortage of positive emotions, in a person, and can also provide support to children and adults, facing loneliness. What makes us unique opportunities radiator? Dolphin Therapy shows everything: It can be used for a simple improvement of a person’s overall state (physical and mental), as well as serious solutions to complex health problems. The reason for this is due to the dolphin’s very powerful bioenergetics skim, which is a field, related to human beings, as well. The difficult aspect of the use of Dolphin Therapy is the high cost associated with being in physical contact with dolphins. However, the company SEMWORLD, made a breakthrough associated with Dolphin Therapy. Through a crystal resonator emitter, one can record any wave information. Highly technical methods to ensure an adequate transfer of information from the dolphin to the crystal resonator emitter were made at the ocean aquarium of Sevastopol, with over 40 years of experience in dolphins. Now it has become possible for everyone to attain Dolphin-therapy, without leaving their home or even while at work. The effectiveness of the crystal resonator emitter has been proven to work. 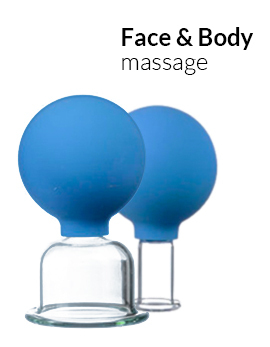 *Carry the crystal resonator emitters 3-4 hours a day. * Listen to its feelings which are being emitted. Crystal resonator emitter can be worn as a pendant, or a pin as a brooch on clothing, or one may place it under the pillow, at night. The service life of the crystal resonator emitters - unlimited! Never expose the crystal resonator emitter to high heat or water.